This is fresh original coin with nice luster and neat golds and greens framing the rims. 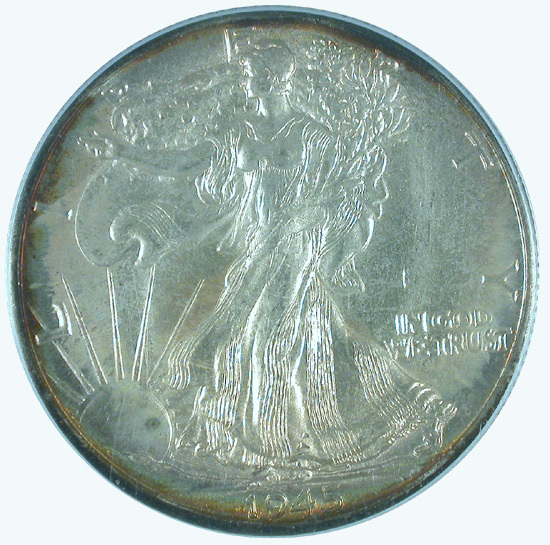 The coin is also well struck. 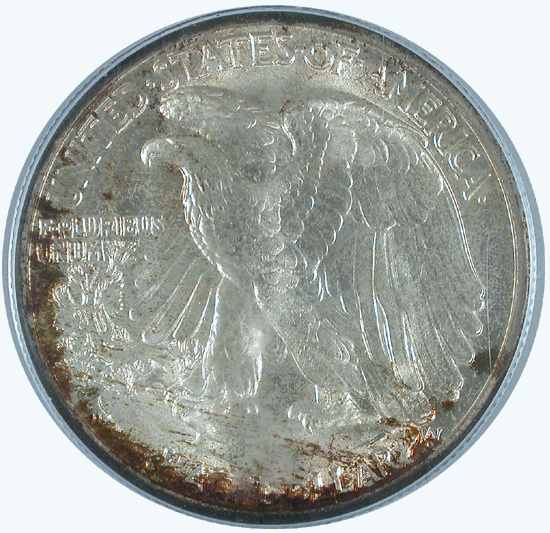 Just a few ticks in the field keep this coin from grading 67, PQ with great eye appeal.